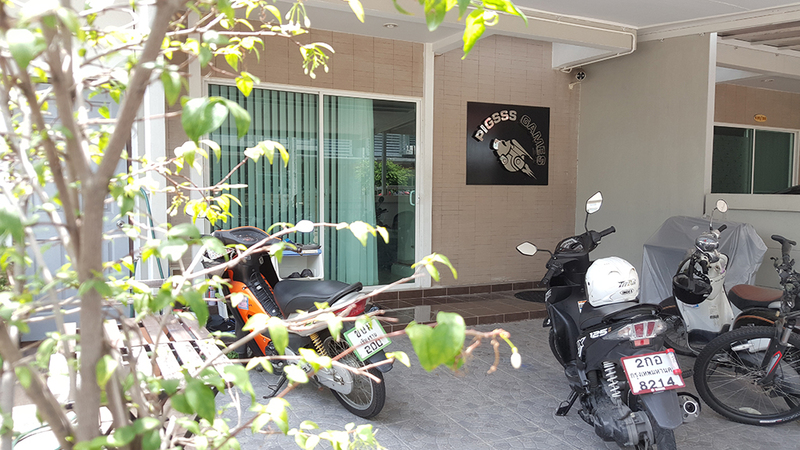 PIGSSS GAMES was founded by experienced game developers in Bangkok, Thailand in 2005. Our goal is to make the remarkable mobile games, which are captivating and fun with reasonable budget. 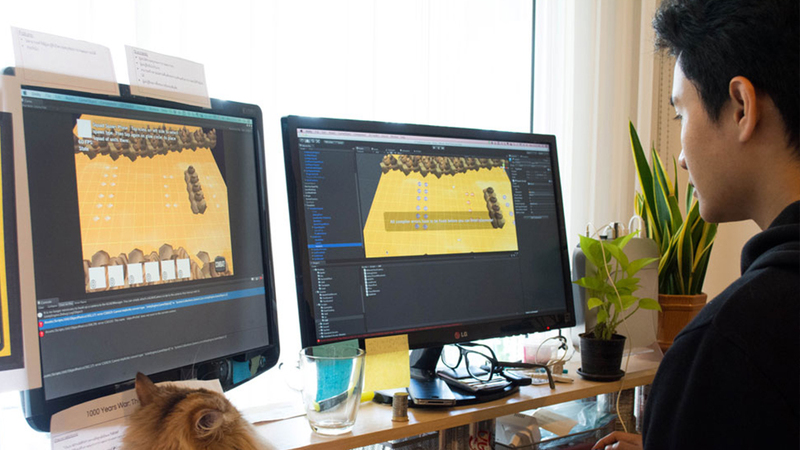 Over the years, with numerous of producing high quality games, we has built a strong reputation as an stand out game studio. 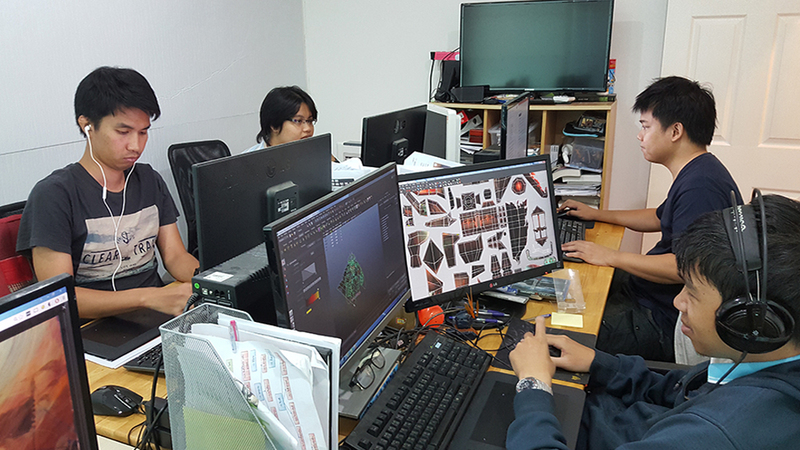 We also developed a wide range of applications and games for leading companies in Thailand and worldwide. Please download our profile in PDF format. Please download our portfolio in PDF format. Please download our character design in PDF format. Please download our artwork 2D and 3D in PDF format. Please go to our youtube channel. 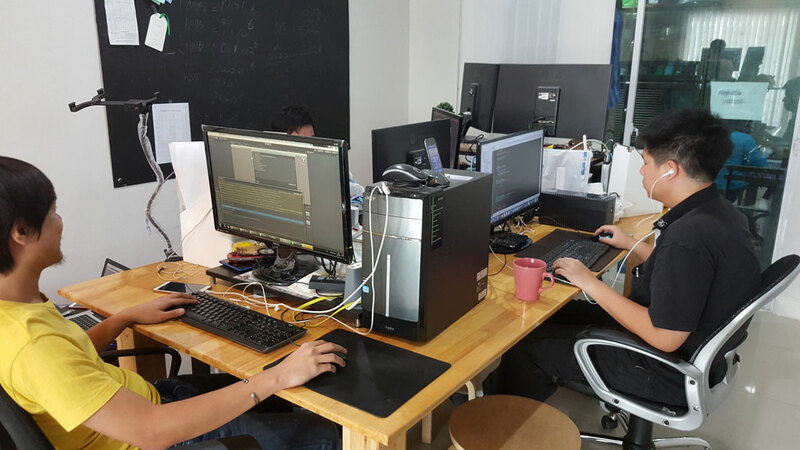 We provide full game development service. From scratch idea in paper, we can make this a complete game. Starting from design, art, code right to the game release. One of our team's strong skill is coding either front-end or back-end services. We could help in partial development or improvement to the projects. With our unique and talented artists, our team could provide wide range of services in many styles. From concept art, character design, 2D/3D in-game art, animation and user interface. Our in-house and contracted projects have won many awards from government sectors ,worldwide company such as Samsung, and got picked as "New App We love" in Apple App Store.